From the photos its obvious these are pretty enlarging. 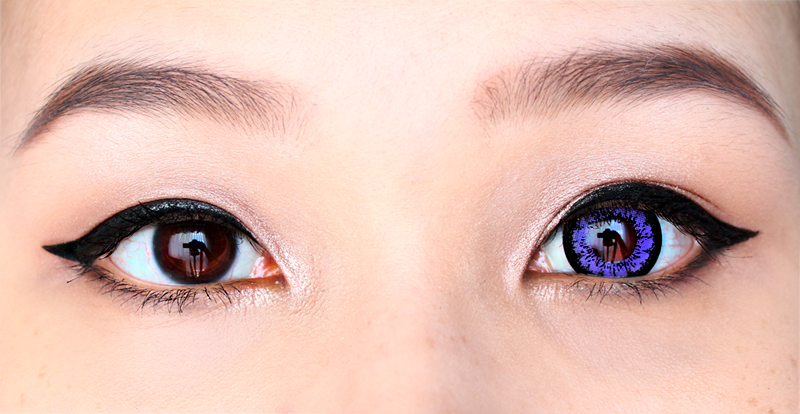 Personally I love violet lenses with a defined rim. They're probably one of my favorites. 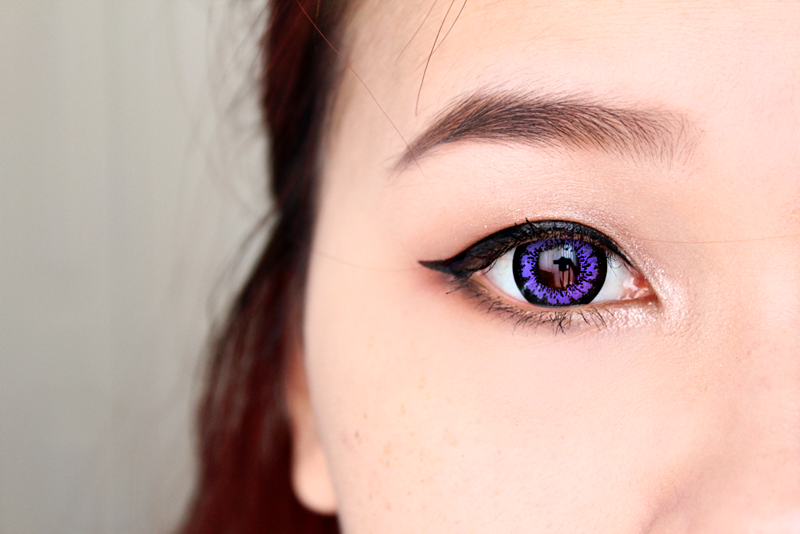 I've gone through a ton of circle lenses and these are probably still one of my top picks out of them all. If you're going for a dolly eye look, then this is perfect for your eyes! These lenses are gorgeous during the night time and especially in flash photography.